What and where is O'Keeffe Country? 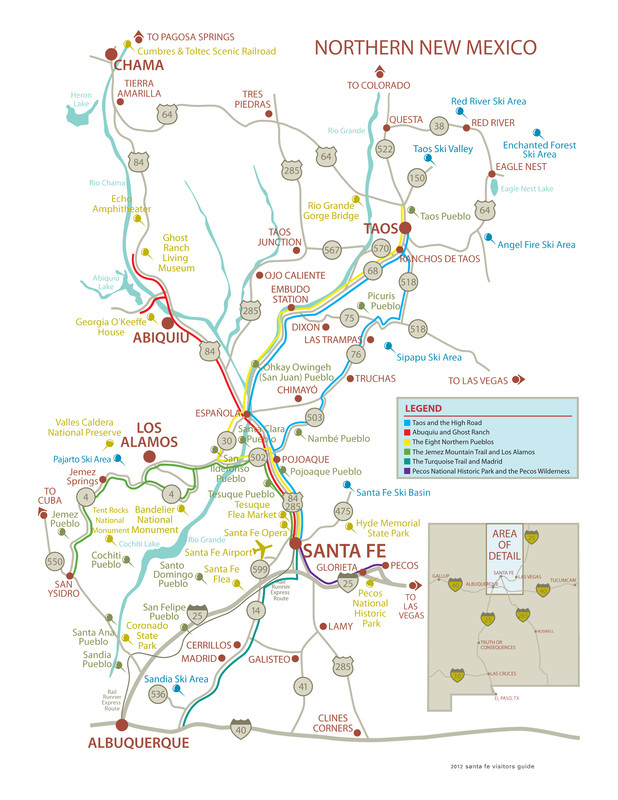 There are so many amazing people, places, and things to discover in Northern New Mexico. This website is our guide to a few of our favorites. "Well! Well! Well!...This is wonderful.